Hosting a party is a big job. When planning a party, you need to plan for the amount of guests by getting the appropriate amount of food, alcohol, and casino features. 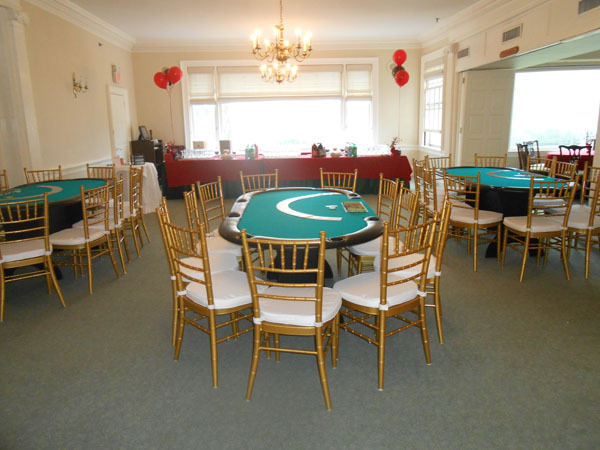 In terms of the casino features, you can either purchase the items or you can rent them out by looking into Casino party rentals Long Island. If you’re wondering about the advantages of renting out items for your casino party, you’ll find that not only are they great, but they are also more worth your while. Below are a few of the advantages of renting, as opposed to purchasing what you need. 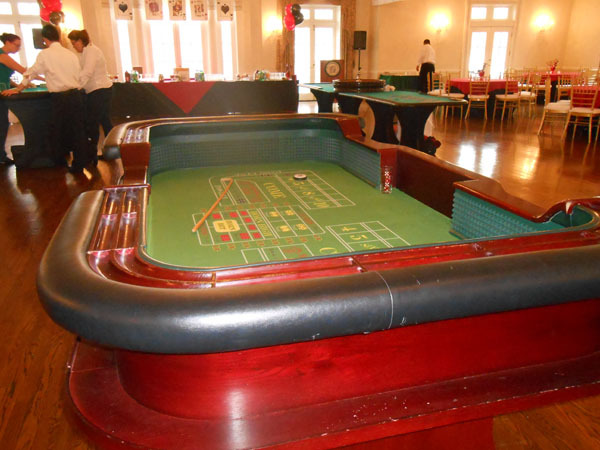 The first advantage of renting your items for a casino party is that it is much cheaper than purchasing your items. Instead of purchasing items that you may not use frequently, you can pay a small expense to rent out your casino items for the night and once you’re done, the professional rental service will stop by to pick everything up. Since you don’t need to spend as much when you rent out your casino party features, you can spend more money on the items you’ll need to host the party. 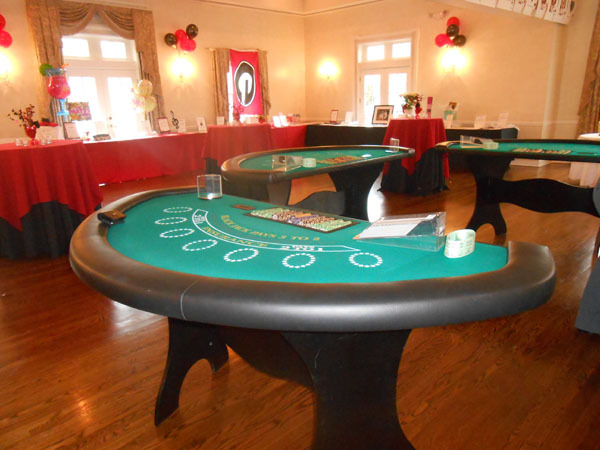 Another advantage of renting items for your casino party is that you don’t need to collect casino items in your house. If you were to buy items for your casino party, you would need to find the space and means to keep the casino items in your home. This can be significantly uncomfortable, especially if you don’t have another casino party planned for the future. With rental items, you can simply contact the company to pick up your rented items, giving you’re your space back. 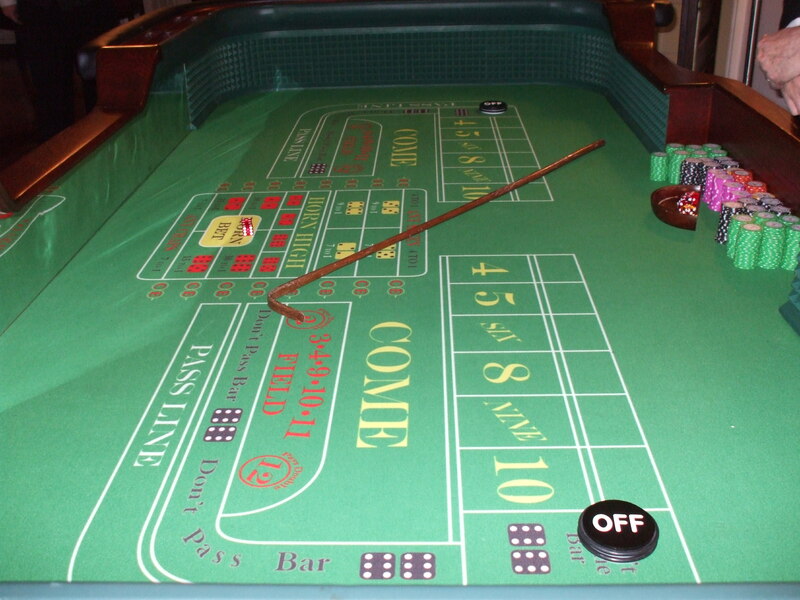 Finally, with renting items for your casino party, you’ll find that the process is extremely easy. For example, all you need to do is to contact the rental company and explain to them exactly what you are looking for. By using a rental company for what you need, you can also be confident that the company will have exactly what you are looking for. Otherwise, you’ll need to rely on purchasing from stores, which may not have the right casino items for your party. 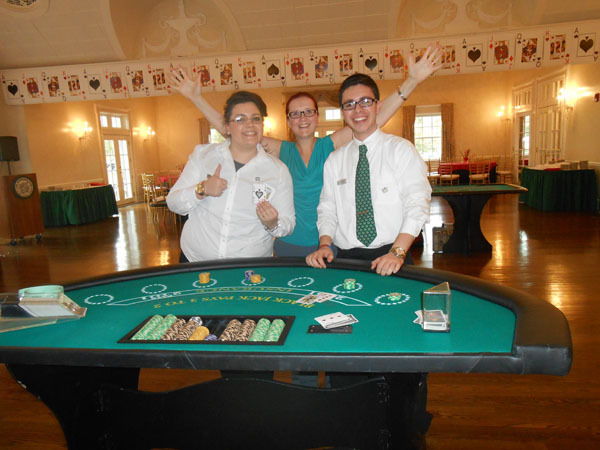 Overall, with the above advantages, you can make your casino party an economical, easy, and exciting event.